A document outlining the key points for the Rudd government’s 2009 announcement that it would fund the rollout of a national fibre network and a second document outlining a strategy for negotiating with Telstra and other potential investors in NBN Co are among those released by the ABC. The ABC today published ‘The Cabinet Files’ — a trove of cabinet-in-confidence documents obtained from locked filing cabinets sold at a Canberra second-hand store — as well as a number of accompanying articles based on the files. Among the leaked documents is one titled ‘NBN financing options and borrowing and budget impacts’ (PDF). The un-dated document details the Rudd government’s proposed financial commitment to the National Broadband Network including related measures to be included in the 2009-10 budget. Then-prime minister Kevin Rudd in April 2009 announced that the government would establish a publicly owned company to build the NBN. The announcement came after months of negotiations with the private sector over a rollout. Details of key points of the announcement are included in the document, as well as a list of matters to be settled in the upcoming budget and matters to be clarified during an implementation study, including consulting with the Australian Bureau of Statistics on the classification of NBN Co as a government investment (a move that has kept it off-budget). 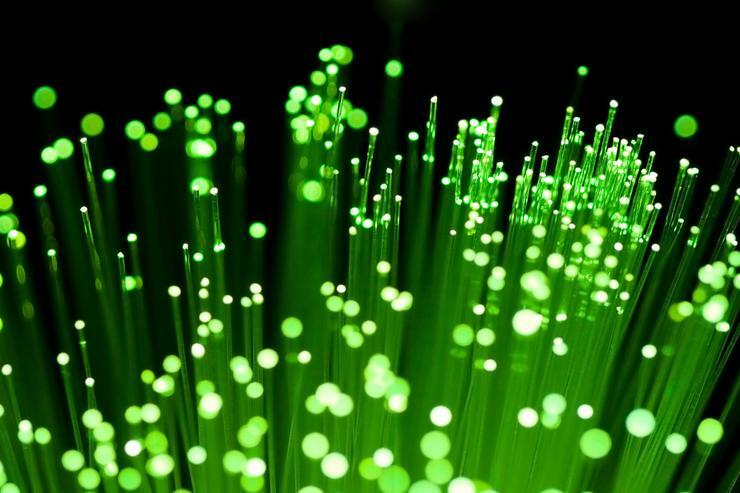 Initial advice to government indicated that the NBN, which under Labor’s plan would have a fixed-line footprint comprising solely fibre to the premises (FTTP), would cost $38 billion to $43 billion. NBN Co, which is now using a ‘mixed-technology’ approach to the rollout, is currently working to a peak funding base case of $49 billion, although it has said the rollout could cost up to $51 billion. A second cabinet-in-confidence paper released by the ABC states that it builds on three other documents prepared by the government’s Broadband Working Group, none of which have been made public: “The Negotiating Strategy”, “NBN Co Privatisation Strategy” and “Telstra — Engagement Strategy”. The paper outlines a proposed approach for dealing with Telstra, telcos and other companies that may seek to invest in (the not-yet-established) NBN Co. The leaked document entertains the prospect of private sector investment in NBN Co well ahead of its eventual planned privatisation though it argues the government should not rush into negotiations in response to early offers but “keep interested parties engaged through consultation rather than negotiation”. “The overarching goal is to build the NBN Co network in the most efficient way with a secondary aim to attract private sector investment into NBN Co to reduce the overall cost to the Commonwealth while preserving the structural reform and competition benefits of the Government’s package,” the document states. “In the longer term, the approach to privatisation is also dependent on the extent of private sector investment in NBN Co in the immediate lead up to divestment,” it adds. An annex detailing principles for negotiation include that the government retains 51 per cent ownership of NBN Co until it is privatised. NBN Co’s role as a wholesale business is non-negotiable, but Telstra could potentially invest cash or fold in assets (such as ducts) subject to a strict (and at that stage not-yet-determined) ownership cap. Telstra would be banned for decision making about most of NBN Co’s operations, including access, pricing and rollout timing; however the document said that where the rollout took place and the phasing of the rollout could be potentially negotiated. Telstra could potentially have a say in the design of the new network and the use of existing infrastructure, the document indicates. The use of fibre to the premises technology would not be up for negotiation, the document says. The full documents are available from the ABC website.